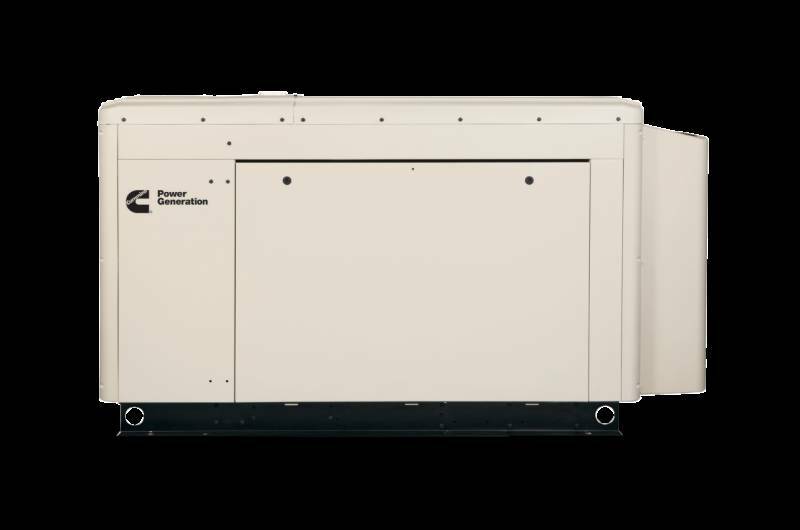 Full range of Cummins - Standby and Prime Generators available; ideal for Residential or Commercial applications. 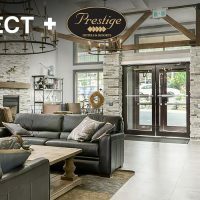 Use with a transfer switch to automatically provide electricity during a power outage, or integrate with a renewable system as a secondary power source in off-grid applications. 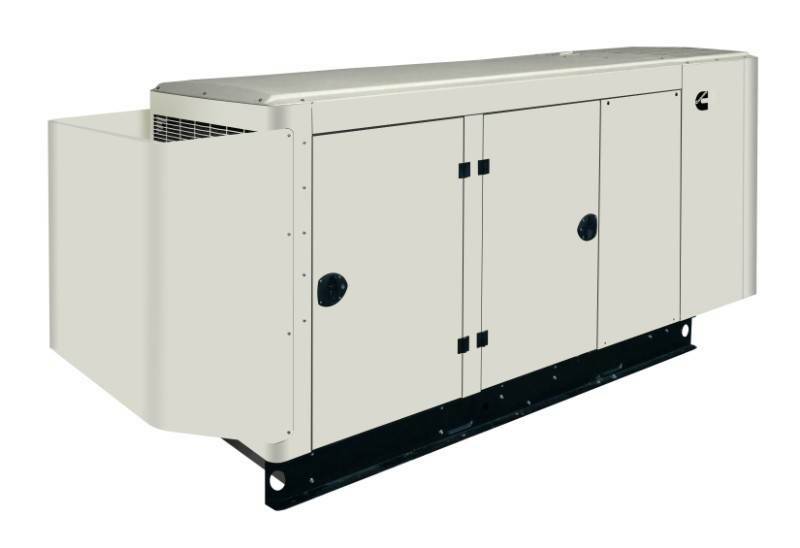 Contact us to see which generator is best suited for you. 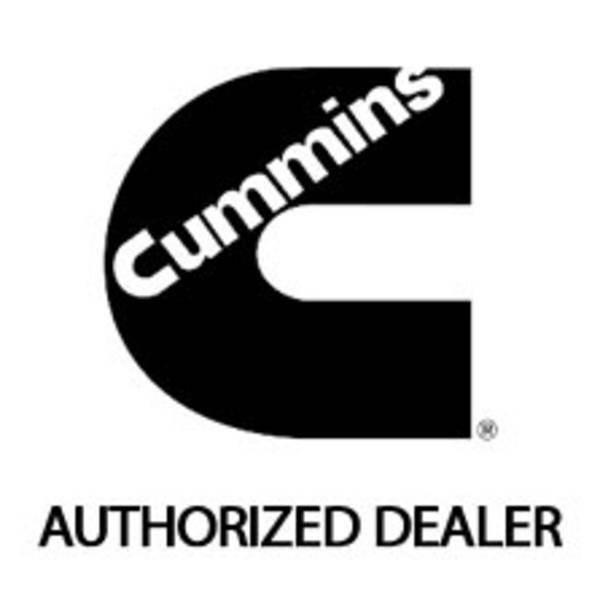 As an Authorised Dealer, we also provide Installation and Service for Cummins Generators.